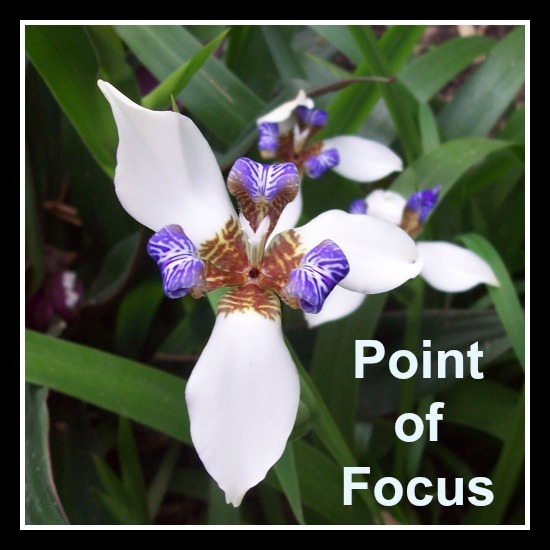 A Point of Focus report for you: the process anyway. During this week, I will draw and post a card on Monday, Wednesday, and Friday - as I will be doing for the group who join me in the "Global Magic Carpet Ride: Unfurl your inner wisdom" in May. This newsletter is coming to you early this time, as I am part of a blog tour to celebrate the publication of a new collaborative book with Jodi Chapman and Dan Teck. 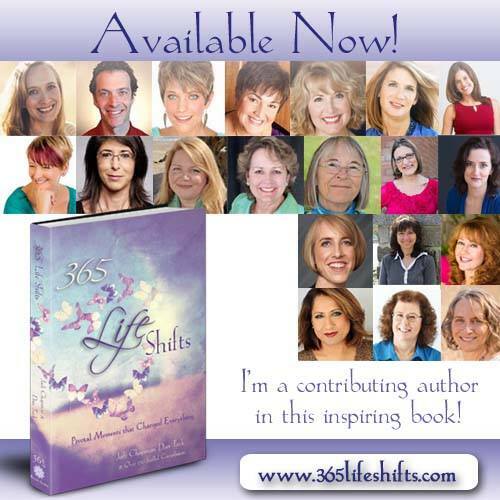 This is the second in their series of 365 Books where I have been a contributing author. The title offers me an intriguing topic for my regular 'reflections' piece........ see more below. So - where will this prompt of 'life shifts' take me? The sub-title is 'Pivotal moments that changed everything'.. We all have those in our lives. Sometimes it is clear that a big change is happening - when we experience redundancy, illness, bereavement, divorce, childbirth, or maybe simply a change of where we live (though that is not necessarily simple in my experience). Sitting here to write to you, there are a multitude of thoughts swirling around. So many recent conversations - with people for whom I am acting as coach, and others with people coaching me - have brought so much richness. In truth in any conversation the sharing of ideas, intuition, wisdom is a two way exchange. Themes are emerging for me this year of pulling threads together, of bringing all my work into harmony, creating a coherent whole out of what has seemed for some time to be scattered. Artwork, photography, writing, coaching, working with people through the Dare to Blossom Rediscovery cards, speaking to groups in person, live on air or through recordings, running workshops. Last month I wrote about unleashing the power within: that thought has been settling, percolating and evolving. 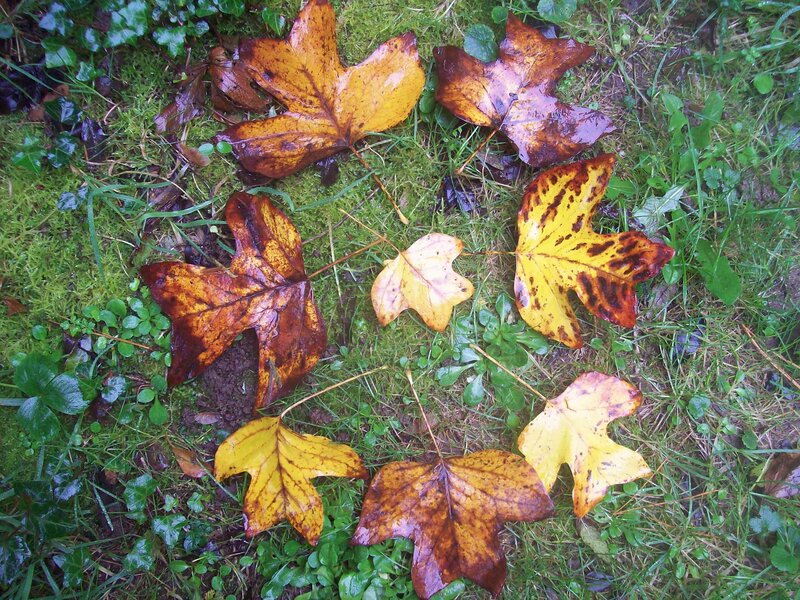 The workshop programme here in Cornwall throughout this year has been part of this (more on this below), as will be a new on-line magic carpet ride circle. Recently I have seen the phrase 'deep dive' mentioned several times in different contexts, by various people. It is becoming more and more central to the way I see my work emerging into a new phase of harmony and coherence. Soon after I began writing about, and using for myself, the idea of rediscovering inner wisdom, I remember thinking: "Well, that is all very nice, but what is this wisdom for?" At that time I explored this question in my journal and some thoughts came up about inner wisdom being a solid foundation, a base from which to release my power within. Releasing power to be used for good: for myself, for those close to me, for the world. 'Power' is one of the words in the Dare to Blossom Rediscovery Cards pack, with a deep purple background. I remember writing in a blog or post somewhere about the many meanings and associations of that word. How I feel that the power I wish to feel is not 'power over' another person, but rather 'power within' me, to be released. That was all some time ago, and it is intriguing to me that it has taken me so long to come back to that thought. Over the last year I have regularly been challenged, in various ways, to step up, step out, be more, be bigger, be more powerful. For a woman who as a girl learned her lessons well - be good, be quiet, be tidy, be nice, smile, don't show off - this is more than a little uncomfortable. I have already been doing a lot of stepping up: working as a trainer for many years; speaking in front of groups; running my own workshops and on-line events. Maybe I have thought that was all, all there is to blossom; maybe I have become a little complacent. Every coach needs a coach - just like everyone else, I can't see what is right under my own nose without a mirror. And, I benefit from a sounding board, someone to help me hear myself think. So, these ideas developed over quite a short period of time, assisted by my over-arching theme of daring to blossom and the idea of petals opening. 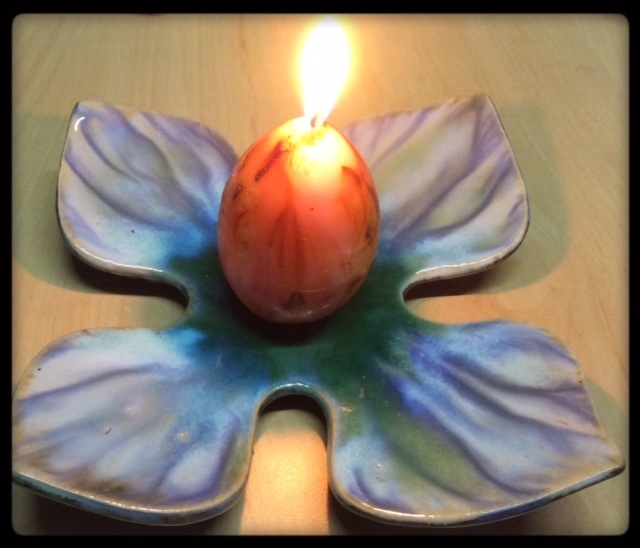 Action note: if you would like to book a place in the "Return of the Light - Illumination for 2017: Global Online Magic Carpet Ride Circle", the Early Bird special price of £25 ends on 7th December, after that it is £30, scroll down for details or click here to book. This month I really have no idea yet for a theme for these reflections. At least, I didn't when I began. AS I reached the place in the set-up where I am asked for a subject line, the words 'Slowing down' popped into my head. Sometimes it feels, especially at this point - the end of November - as if the pace of life is speeding up .If you have much to do to prepare for Christmas celebrations that will almost certainly be the case. For friends in the USA who have just finished with Thanksgiving for another year, I have no idea how you manage two such large events in quick succession. And - for me, it still seems that slowing down is precisely what is needed. It will be time soon to plan for the new year ahead and all that I may wish to bring into action in 2017. Now, even in the midst of busy times, can be an opportunity. My recent workshop at the Blue Lotus, and the forthcoming one in Launceston (see more below) - prompted thoughts on 'Review, Reflect, and Re-Vision'. My personal spelling of 'revision' indicating that the time is not yet come to plan, simply to gain perspective on the year past, and see more clearly the things that I wish to continue into next year. I also see, now, as I write, that this is a continuation of the autumn theme of reaping the harvest of the year, winnowing the golden grains from the chaff. Continuing in the sense of reviewing what those golden grains represent; choosing which to store carefully away; which to plant soon; maybe which to gift to others. Writing, as always, in my own experiencing, in real time, here - talking with you through the screen, through these words - this may resonate with you. Or it may not, it may for you be a piece of chaff. Either way is perfect, the offer is there to share this fleeting experience, which I do freely in the knowing that in so doing you may find a nugget of gold of your own. For me, this process cannot happen without slowing down. In the way that the pulse of the natural world slows in winter. As the plants become dormant, withdraw in self-protection against the cold, preserve resources for fresh growth in the spring - so we human beings need some time to turn inwards to ourselves.